General manager Elton Brand said Wednesday that Embiid was expected to play in the postseason, but added it was "possible" the 7-foot center wouldn't be ready for the first game. The 25-year-old center remained relatively healthy for most of the regular season, but left knee pain sidelined him down the stretch and continues to be a problem on the eve of the National Basketball Association playoffs. The NBA playoffs start tomorrow and the Sixers are set to take on the Brooklyn Nets. Meanwhile, the 76ers acquired forward Tobias Harris from the Clippers in a deadline deal to pair with stars Embiid and Simmons. 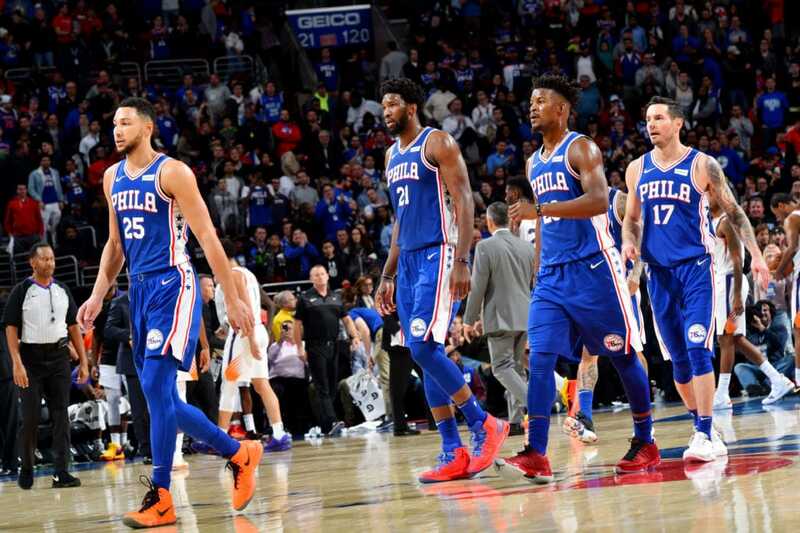 Before jumping too far ahead since the playoffs are long and a whole new season, Philadelphia's main focus at the moment is making sure they find a way to win this upcoming series over Brooklyn since it's going to be far from easy. "I expect us to pass that".